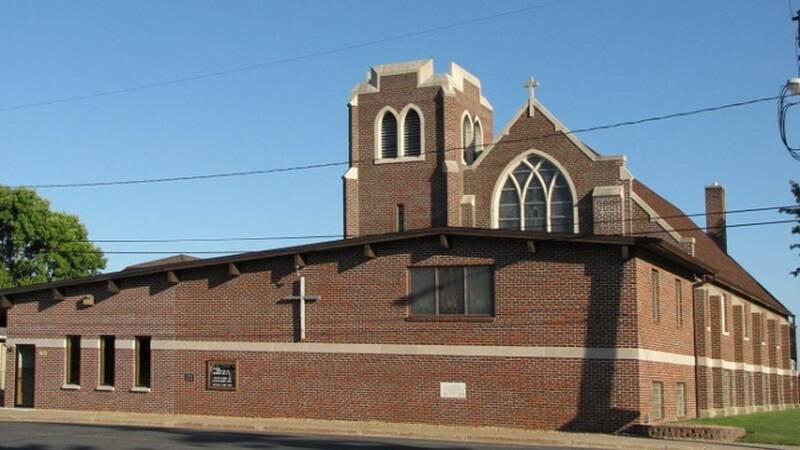 St. Paul's is a rural small-town church faithfully proclaiming the good news of Jesus Christ in Word and Sacrament, prayer and fellowship, education and outreach. We believe in God, the Father Almighty, maker of heaven and earth, and in Jesus Christ, his only Son, our Lord, who was conceived by the Holy Spirit, born of the Virgin Mary, suffered under Pontius Pilate, was crucified, died, and was buried. He descended into hell. The third day he rose again from the dead. He ascended into heaven and sits at the right hand of God, the Father Almighty. From thence he will come to judge the living and the dead. We believe in the Holy Spirit, the holy Christian church, the communion of saints, the forgiveness of sins, the resurrection of the body, and the life everlasting. ...where we receive God's gifts of Word and Sacrament in a Christ-centered, historic liturgy rich with Scripture and music. Hear the timeless truths of the Bible brought into the present...meet the unchanging God whose steadfast love endures forever and whose mercies are new every morning. Christian education is vital in this age when the faith is being challenged everywhere. 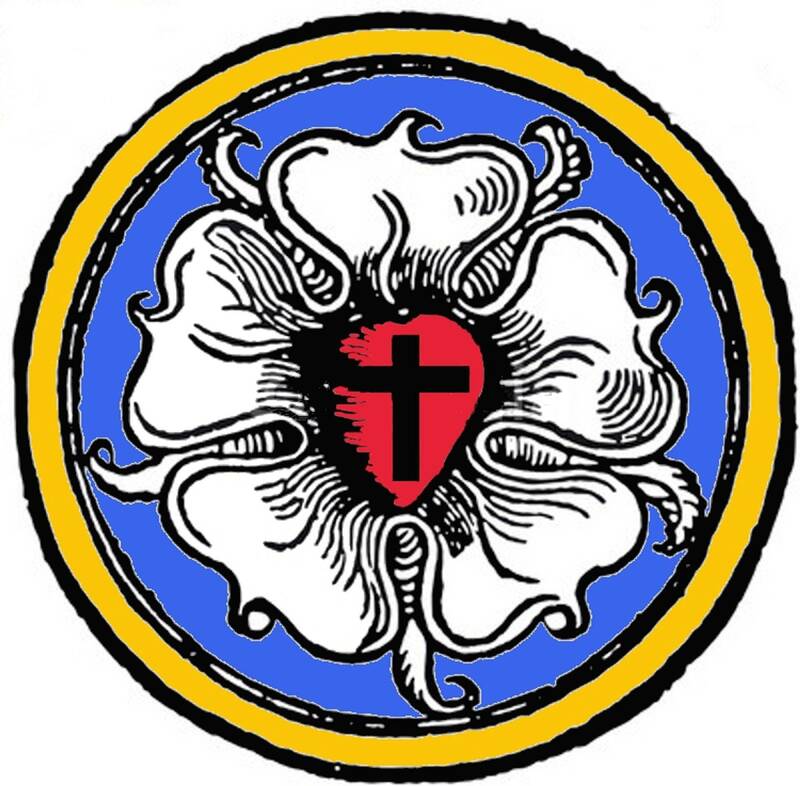 We invite students from 1st through 8th grades to become firmly grounded in their faith through study of the Bible and Luther's Small Catechism. Children from first through fifth grades are introduced to the catechism through Scripture and hymns. Sixth-grade students study major events, people, and concepts in the Bible, learning how the Old and New Testaments together present Jesus Christ as God With Us and as the promised Messiah. They memorize the names of the books of the Bible, key Bible verses, prayers, and elements of the catechism. In addition, students begin learning how to listen to sermons for Christ-centered content. Seventh- and eighth-grade students focus intently on the six chief parts of the catechism as preparation for both Confirmation and lifelong faith. They memorize the catechism, with Luther's explanations, and learn how the doctrines of Law and Gospel pervade the Bible, how Scripture shapes and enriches liturgy, and how good sermons focus on Christ and his work on our behalf. Classes are held September through May, with examination and confirmation of 8th-grade students usually occurring in May. Lord, I love the habitation of your house and the place where your glory dwells. 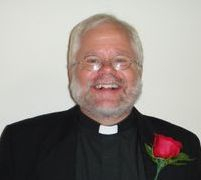 Pastor Eric W. Rapp was installed on July 28, 2013. A graduate of Concordia Theological Seminary, he hails from Marion, Ohio, but lived in the suburbs of Detroit, Michigan, for more than a decade before entering the seminary. In Michigan he met his wife-to-be, and the couple married in 1999. They have one daughter. In his spare time, Pastor Rapp enjoys playing and writing music, reading, watching Buckeye football and Tigers baseball, and being with his family.